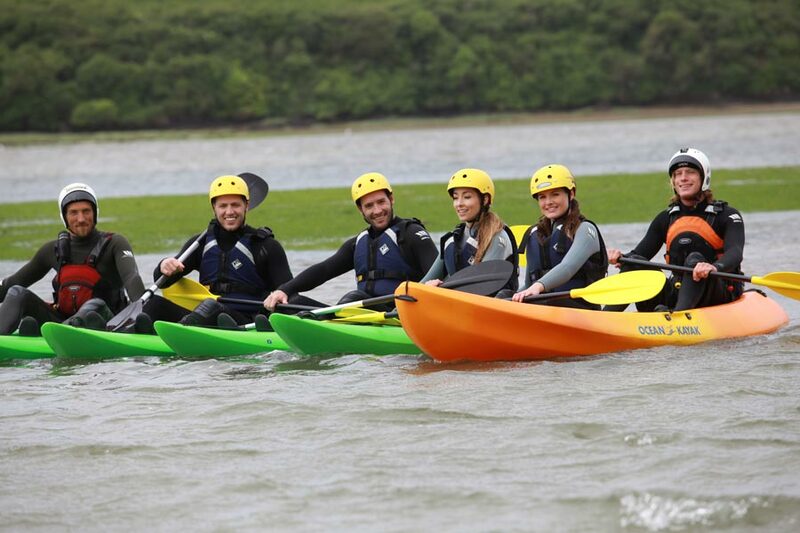 Experience the very best send off in the sunny surfing capital of the UK with Newquay Water Sports Centres epic stag group experiences, tours, lessons and parties in Newquay, Cornwall. 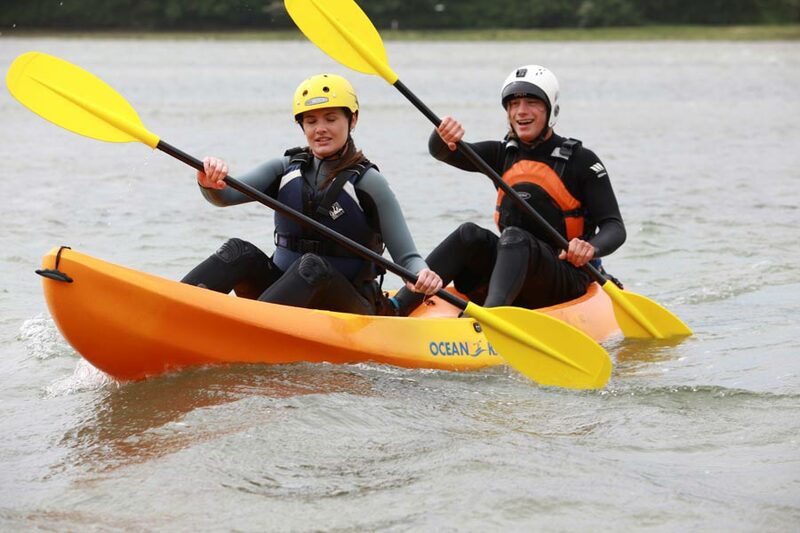 We have been organising and running stag party activities for years and we understand and know how to make a truly amazing Stag party weekend. 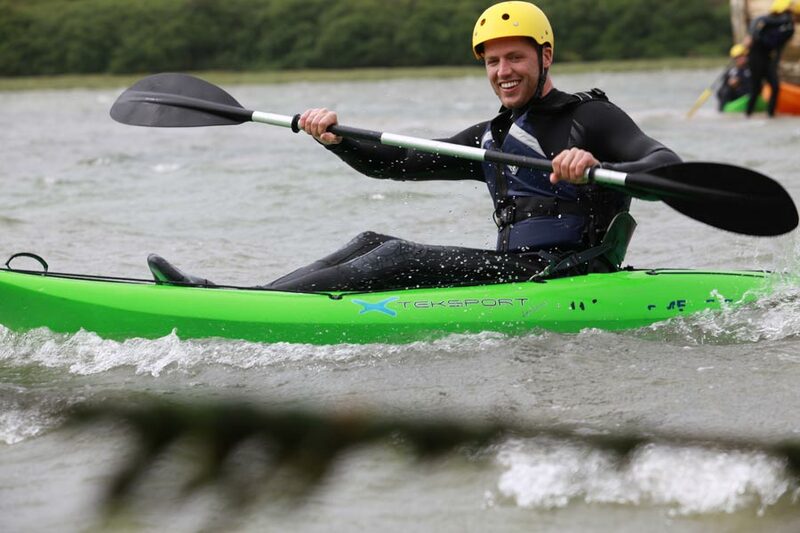 Organising a stag party has never been easier, with our dedicated team of staff to develop you a bespoke Stag weekend in Cornwall we will ensure you have a great time. Stag weekends can be a hassle to organise with so many people to liase with to ensure all bases are covered take the pain out of it and let us do all the hard work. From Activities to accommodation, VIP nights out to epic Beach Barbeques we can help to get it all in place. Being a local company with local knowledge we can source the right things at the right price and give you a bespoke Stag weekend you will remember. 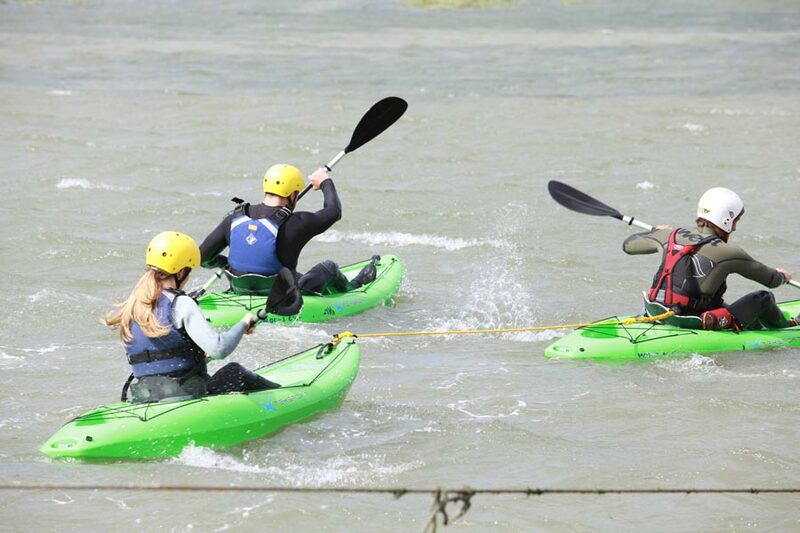 Bringing all your mates together to have a great time and Bond before the big day is made easy, with a massive range of activities and a range of accommodation types to choose from we can ensure we come in on price and spec. Tell us what you want and leave the rest to us. 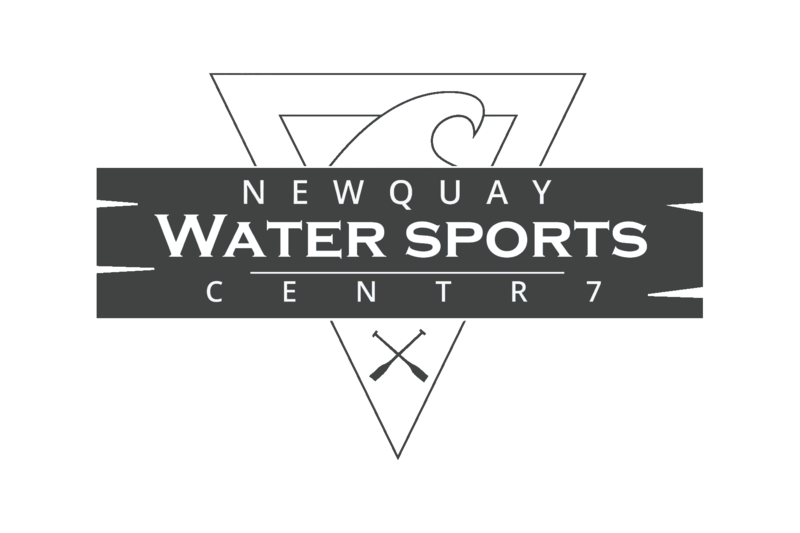 Saturday – Arrive at Newquay Water sports Centre for a full day of adrenalin filled activities such as White water rafting and Surfing with a traditional pasty lunch thrown in for good measure. Then head back to get ready for a top night out with pre-arranged dining, and VIP bars in down town Newquay. Sunday – a Lazy morning on the beach where you can sober up with some all inclusive surf hire putting your skills to the test from the day before. 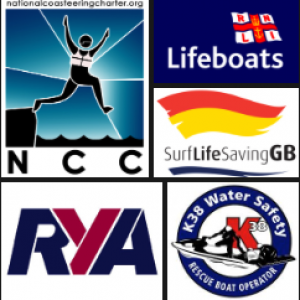 From 8 -80 we cater for everyone and tailor all of our activities to ensure everyone can take part.